Apple’s latest iPhone includes a new feature for animating emojis that reportedly rips off an existing app called “Animoji,” with features a similar function. According to a report from The Recorder, Enrique Bonansea and his Japanese company, emonster k.k., accused the tech giant of willful trademark infringement of his Animoji app, which was sold on Apple’s App Store. He said Apple also allegedly tried unsuccessfully to buy the mark and later sought its cancellation at the U.S. Patent and Trademark Office. The fact that the App Store approved an app named “Animoji” already implies that Apple should have been aware of the existence of the name and, consequently, the trademark. “This is a textbook case of willful, deliberate trademark infringement. With full awareness of plaintiffs’ ANIMOJI mark, Apple decided to take the name and pretend to the world that ‘Animoji’ was original to Apple,” says the complaint, which was filed in the U.S. District Court for the Northern District of California by Susman Godfrey LLP partner Oleg Elkhunovich. In summer 2017, different law firms including Emoji Law Group LLC approached the Animoji developers and tried to purchase the trademark – Bonansea believes that these companies were working on behalf of Apple. 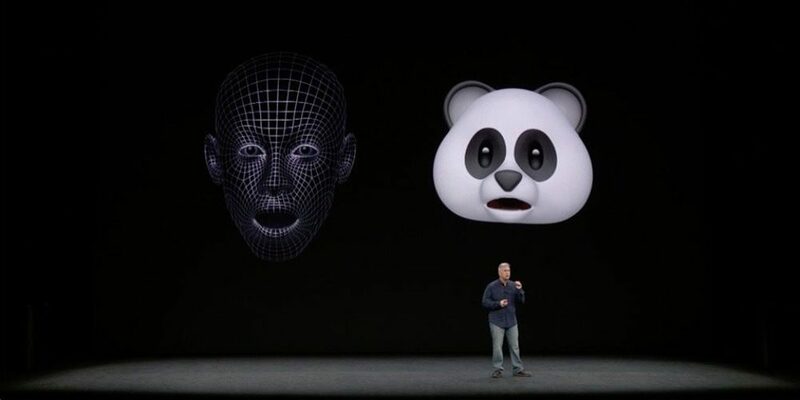 The Animoji owner refused to sell the trademark and was threatened with a cancellation proceeding if he did not, according to the report. On September 11, a day before iPhone X was unveiled, Apple actually filed a petition with the U.S. Patent and Trademark Office to cancel the Animoji trademark, according to The Recorder. While Apple is certainly hit with numerous lawsuits all the time, this one in particular seems to have some legitimacy to it. It will be interesting to see Apple’s approach in its response, assuming that Bonansea can’t just be bought out.